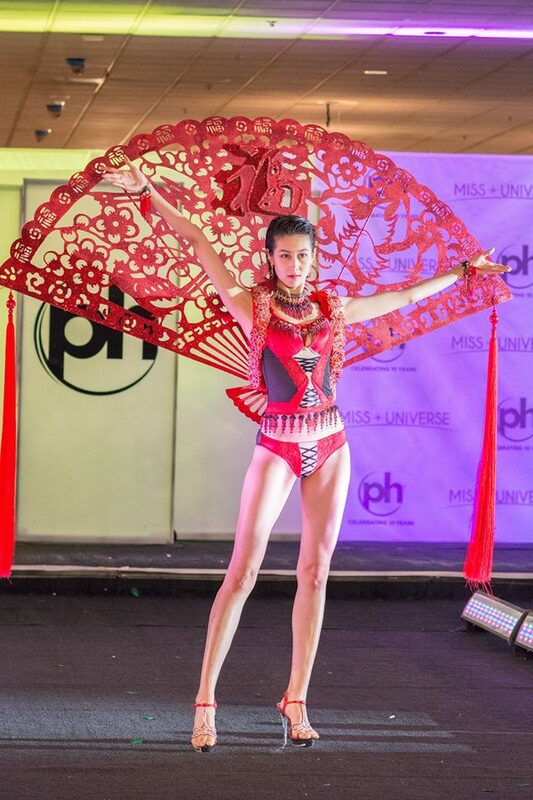 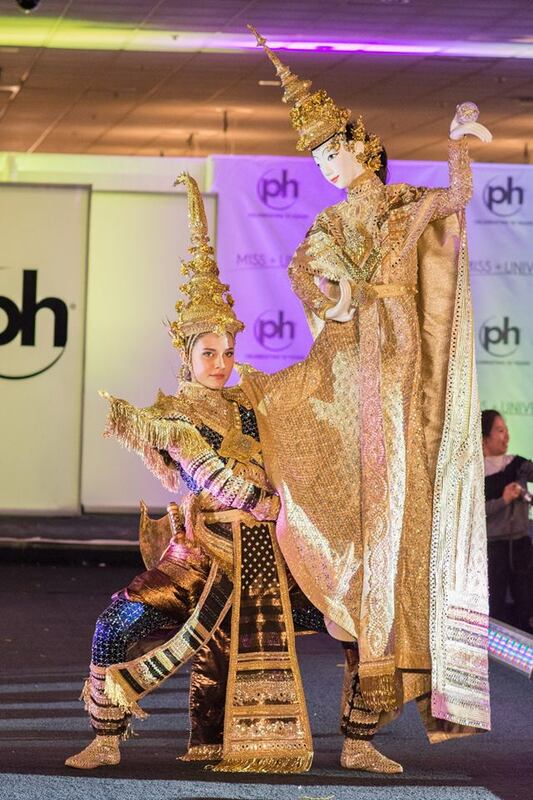 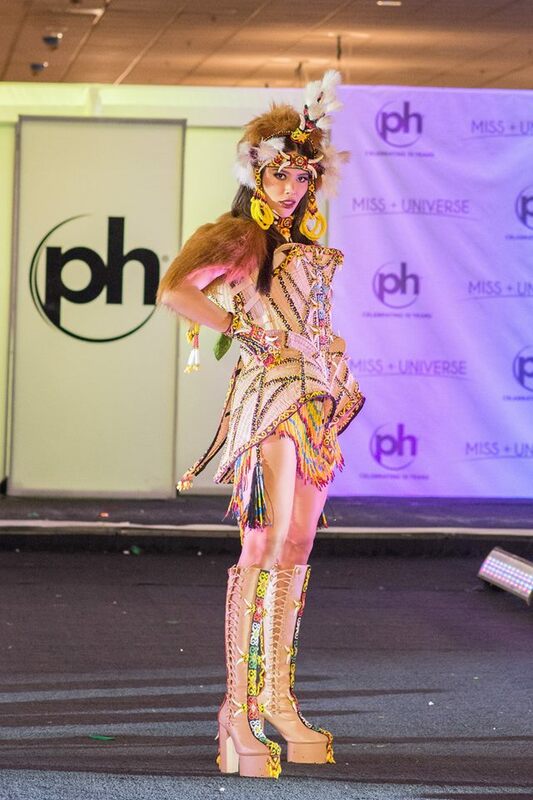 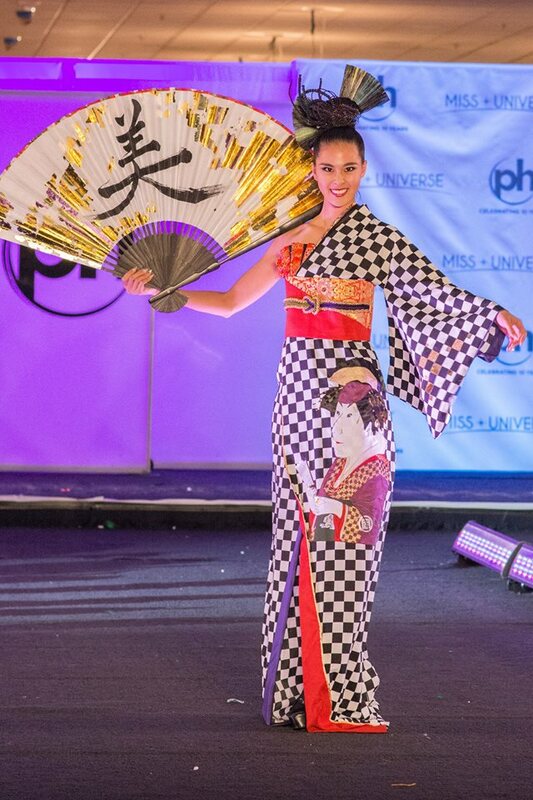 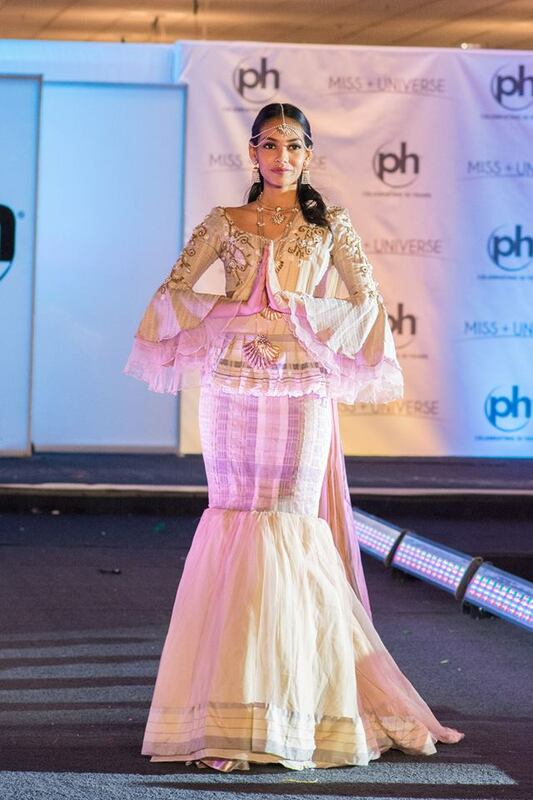 The candidates of Miss Universe 2017 have made their national costume debut on stage over the weekend at Planet Hollywood Resort & Casino, Las Vegas. 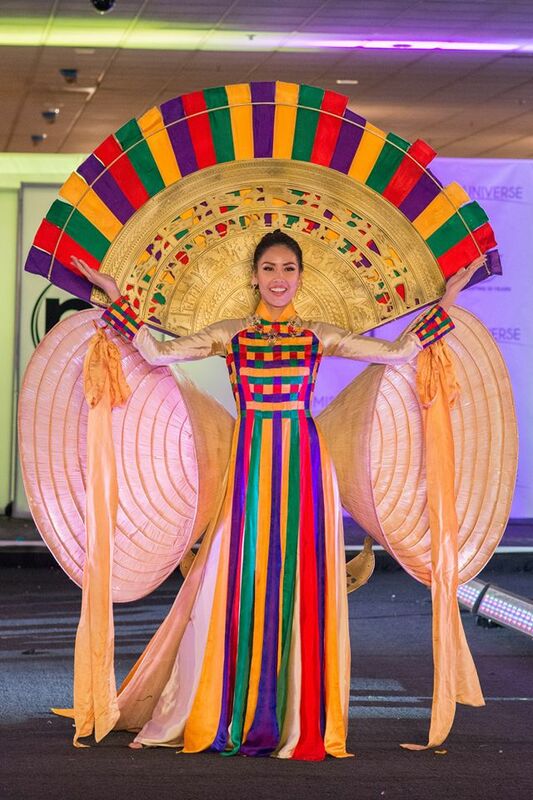 Unlike previous years, this year, the traditional National Costume Show of the 66th Miss Universe competition did not take place on the contest's main stage, and it was not broadcast live. 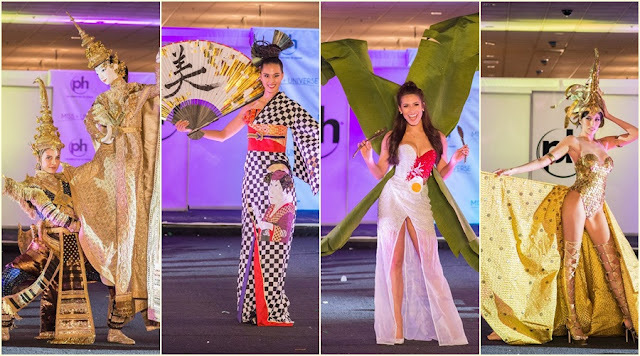 The main event which will take place on 26 November 2017 at The AXIS, will only focus on the Interviews, Figure and Evening Gowns. 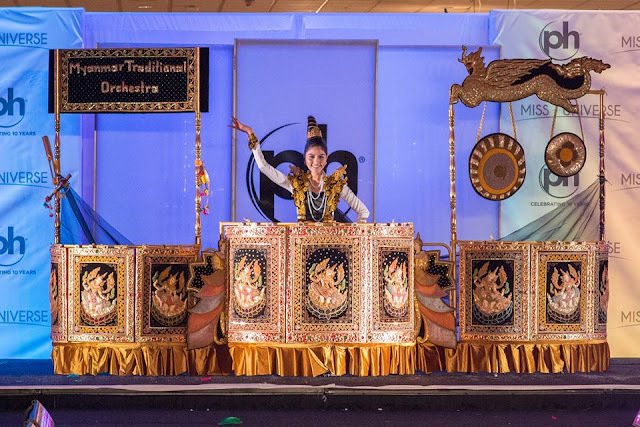 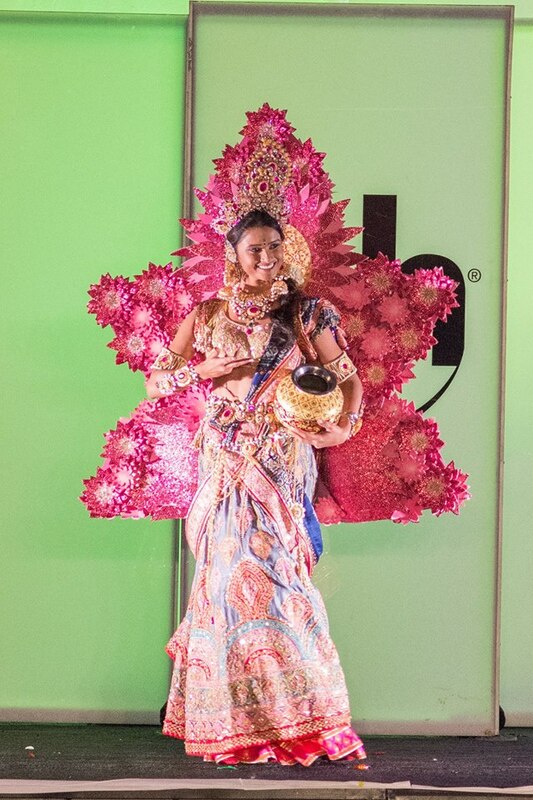 92 contestants from around the world have showcased their very own authentic costume of choice that best represents their culture and home country. 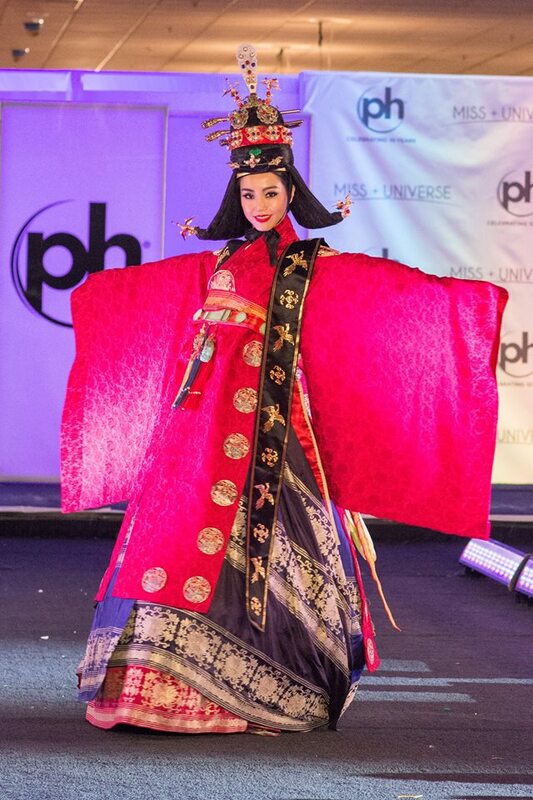 See the national costumes worn by the Asian beauty queens below. Which ones are you favourite?